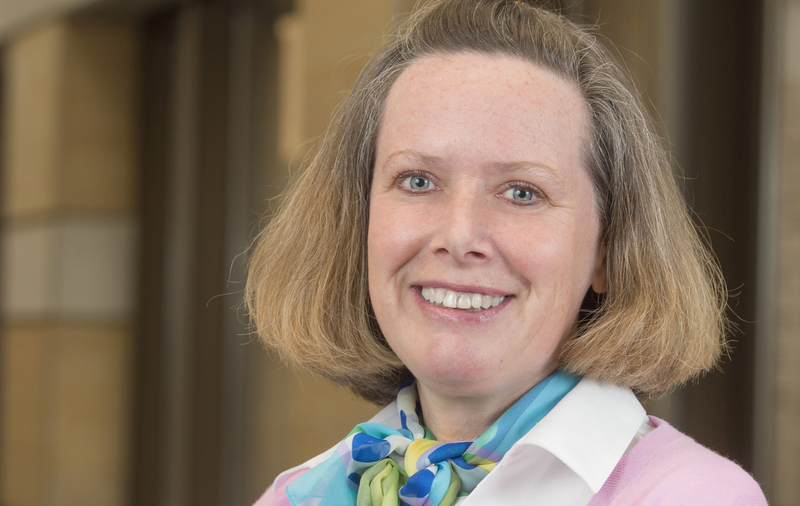 Anne Bax oversees the finance and administration of the Keough School of Global Affairs. She is responsible for both the design and implementation of financial and administrative strategies that directly support the goals of the Keough School, and the day-to-day activities that relate to faculty appointment, budget, finance and administration for the School and its constitutive units. Prior to joining the Keough School, Bax served as strategy specialist for the Kellogg Institute for International Studies and Notre Dame International. Before coming to Notre Dame, Bax spent six years as the associate director for finance and administration of the newly created Duke Global Health Institute. She also worked for seven years as a management consultant for A.T. Kearney in the company’s Mexico City office. Bax holds an M.B.A. from the University of Chicago, an M.I.A. from the School of International and Public Affairs at Columbia University and a B.A. in economics from the University of Sussex. She has lived in Belgium, Canada, Mexico, and Russia. Bax is a native French speaker, and is proficient in Spanish and conversant in Russian.